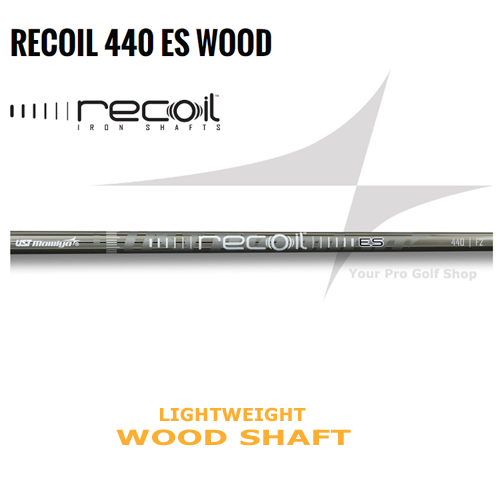 The new Recoil 440 ES is a lightweight wood shafts designed to provide maximum distance and control for all golfers through the latest in design and materials. 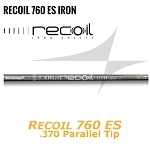 This is for the golfer looking to increase initial launch and maximum distance. 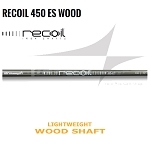 • The raw shaft is put into a vacuum chamber where metal ions are emitted and bond to the shaft. • The process takes extra time and is more expensive than traditional methods. • This extra step is all done in-house, so we are able to ensure tighter control for the best quality.